The Fine Brilliant Cut Grinder is designed to grind your herb into a uniform, fluffy, fine grind perfect for burning or vaporizing. Unlike other fine grinder’s, our holes don’t clog, nor do we rely on a pulverizing effect to achieve a fine grind. We found a perfect balance that will deliver a nice fine grind without degrading the quality of your herb. 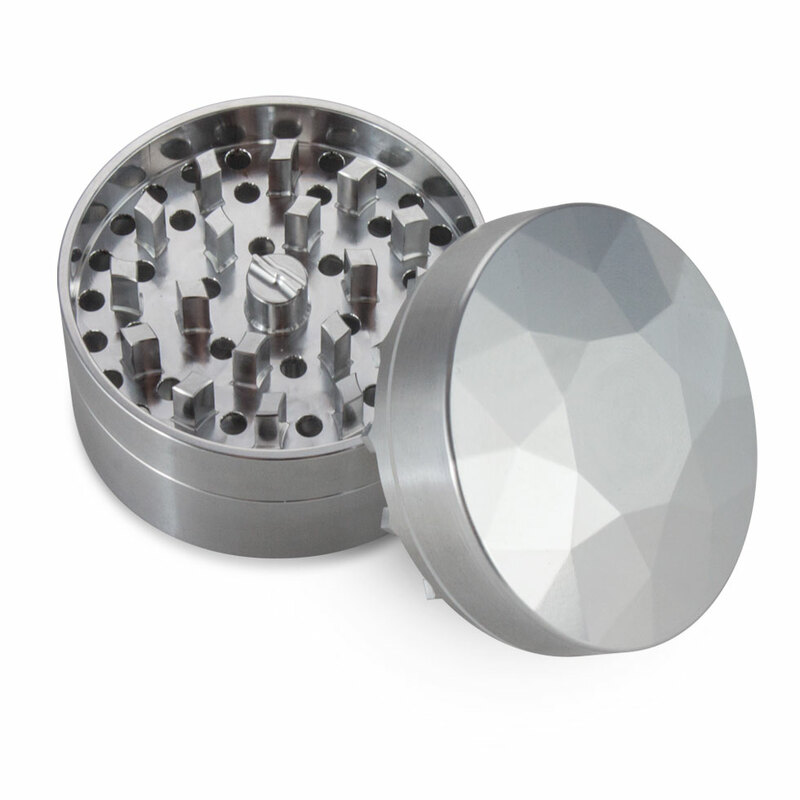 This grinder will deliver that sought-after fine grind without compromise.